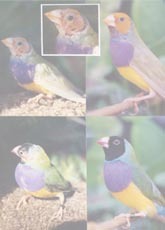 Canaries, Pigeons and other ornamental birds. Worms in birds are very common. 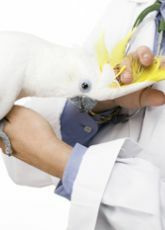 Affected birds cannot reach their optimum health or production. Wormout Gel effectively kills all intestinal worms including roundworm, hookworm, caecal worm, thread worm, and tape worm. Completely safe and can be mixed with a small amount of orange juice for fussy drinkers. Drinking water dose: dilute Wormout Gel with water recommended dose rate, provide this as the sole source of water for 2 days, and then repeat once every 3 months. 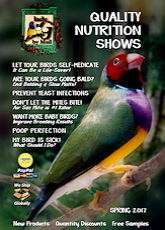 All Aviary Birds – add 2mL of Wormout Gel to 160mL of drinking water. 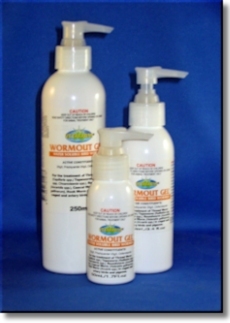 Pigeons – Add 2mL of Wormout Gel to 320mL of drinking water. Crop Needle Dose: Use a small syringe for accurate dosing. Carefully dilute 1mL of Wormout Gel in 9mLs of water to make 10mL of “stock solution”; shake this mixture well. Give 0.5mlL of stock solution per 100g body weight; administer directly using a crop needle. Give treatment once only and then repeat once every 3 months. Storage & Availability: Store at room temperature. Wormout Gel – Vetafarm’s Water Soluble Avian Wormer for Parrots, Budgies, Finches Canaries, Pigeons and other ornamental birds.